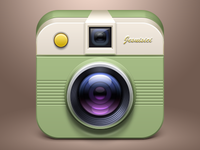 Telescopic — Concept Of Telescopic. 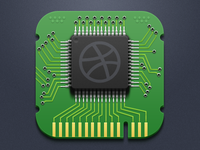 memory card — I like dribbble memory card. 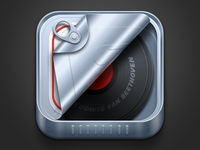 Music Cans — It's my one idea, try to practice once! 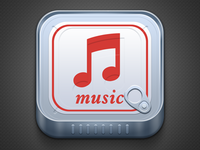 Music — I try to practice! 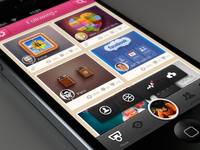 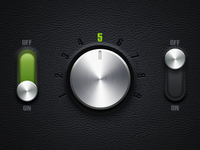 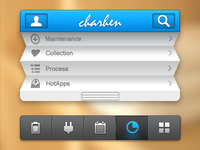 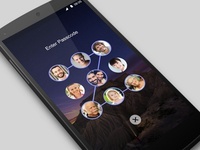 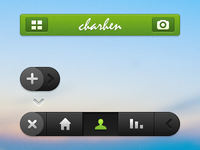 Dribbble App Ui — Dribbble App Ui rendering. 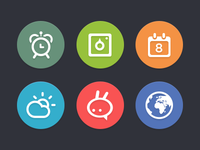 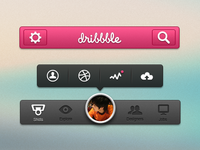 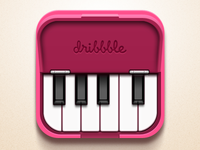 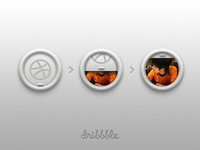 Dribbble App — it‘s my design of a dirbbble App. 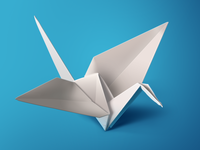 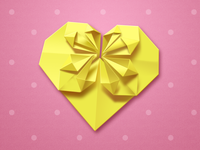 White Origami Bird（PS） — When I was a child I like this paper folding bird. 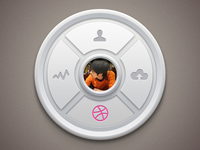 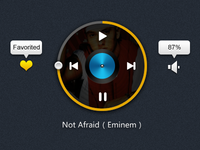 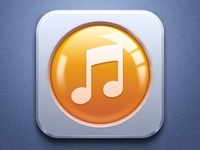 Mini Music Player — Circular player. 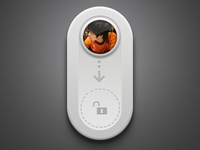 Sliding login — slide to unlock. 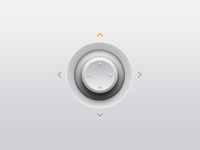 Analog Stick — wow,I like this rebound.